our label system for identification purposes. All new 5 oz now!!! ENERGIZING 100% USP Bio-Conductive Kaolin Clay Powder. It can be used in various ways to promote good health and beauty using natural energy that the body needs to stay balanced. our label system for identification purposes. 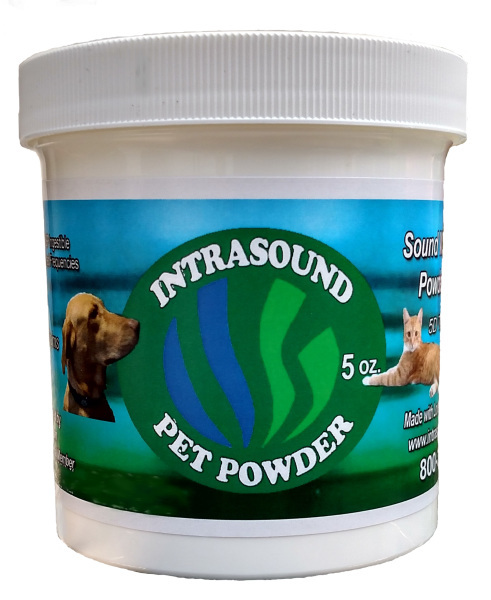 PET POWDER This product is the right size and formulated just for your special friend. Just add to food or water, or spreading or spraying on coat. 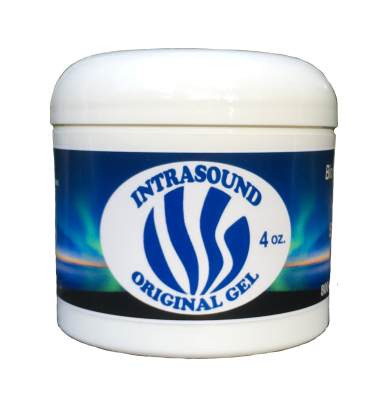 ORIGINAL GEL Our original and most popular product. 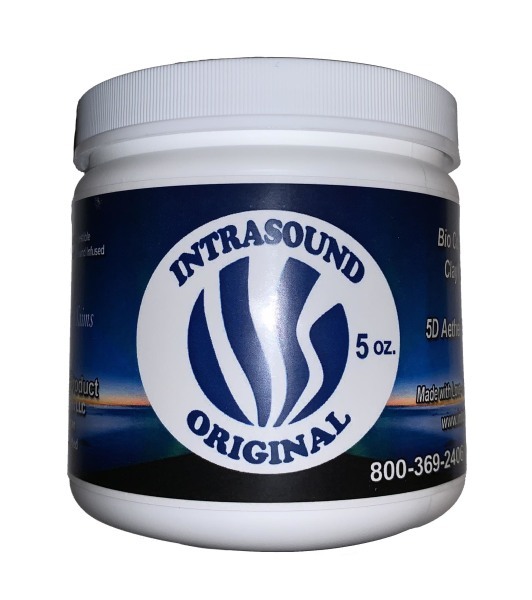 Intrasound gel goes on smooth and leaves no residue and is a great all around energy conductor. Recommended for almost anything. 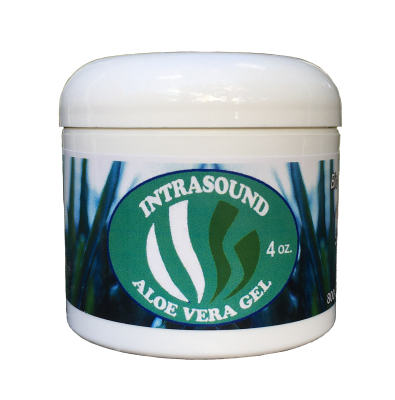 ALOE VERA GEL Our most natural product containing Aloe Vera that has been sound infused. 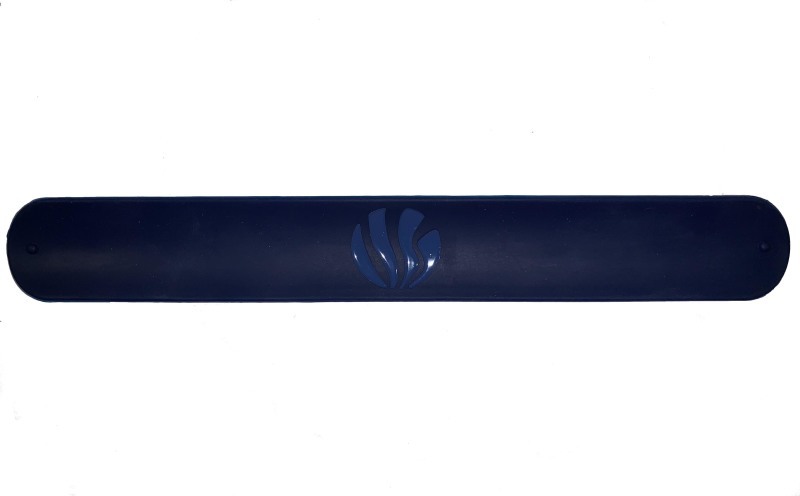 We are very pleased with the cooling effect which now has surpased all our other products. 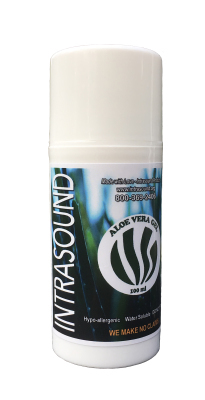 Leaves less residue and now is becoming the favorite product in the topical line. 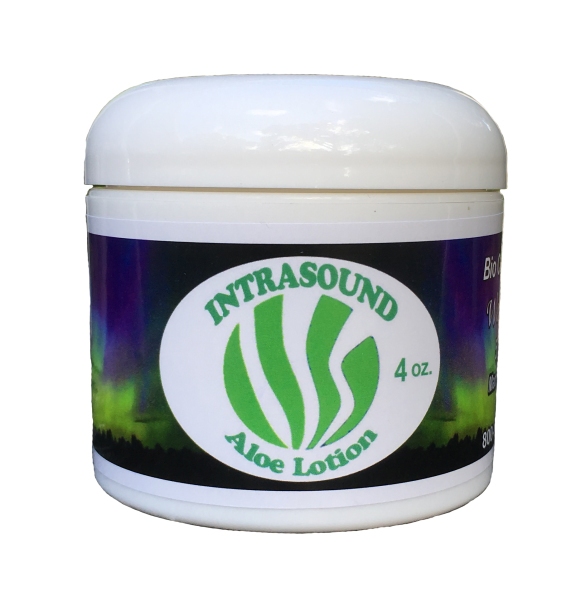 INTRASOUND ALOE LOTION has a smoother texture than gel and has similar benefits as the Intrasound Original Gel. Goes into skin deeper, great for massage. 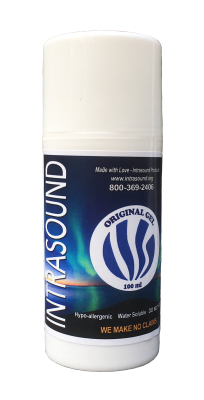 INTRASOUND CRYSTAL Clear & Effective! 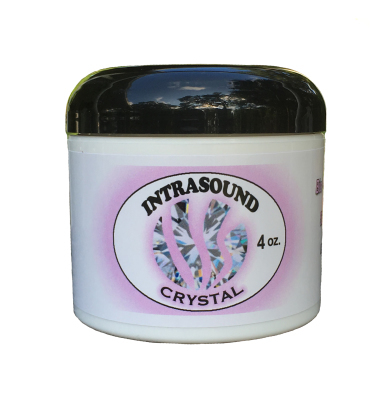 Intrasound Crystal is our new clear energized gel! Our newest formula with a crystal clear appearance. It can be used on the scalp as well as the rest of the body. 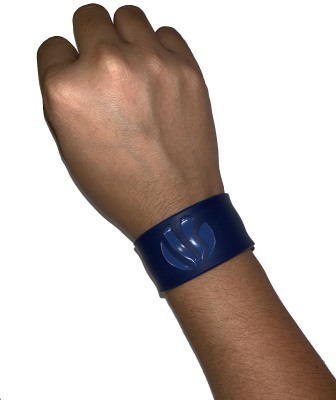 Carry Intrasound Energy around all day on your wrist or use on favorite water glass or container. 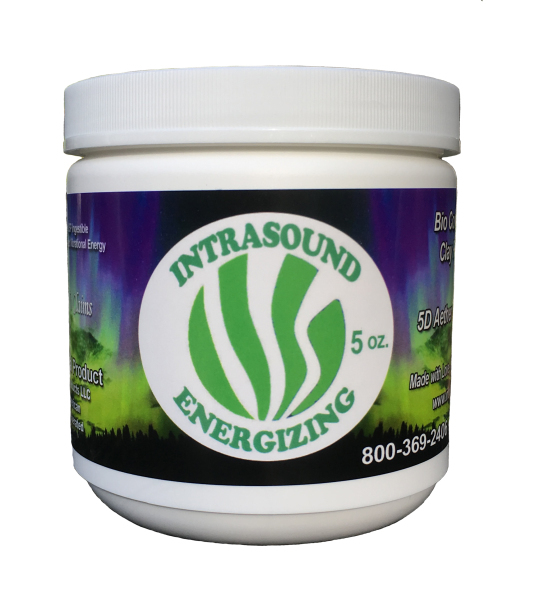 Intrasound Energy lasts forever! Lifetime Warranty. Fits any wrist for adult. Just slap on and go! Works great with our Gels or Lotion..